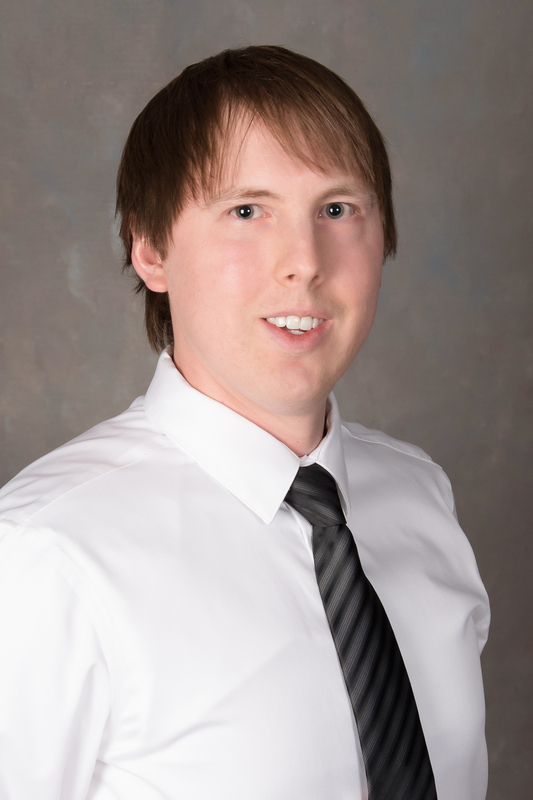 Brent Kovachik – J. M. Verostko, Inc.
Mr. Kovachik has worked as an Electrical Engineer at J.M. Verostko, Inc. since 2018. Brent attended Youngstown State University where he obtained his Bachelor’s Degree in Industrial Engineering. Mr. Kovachick’s responsibilities include electrical design and drafting for both commercial and industrial building projects.